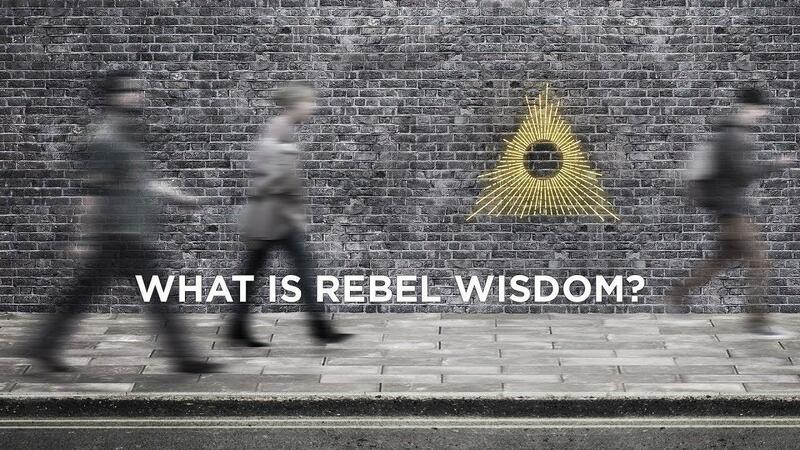 When our existing ways of thinking break down, it's the rebels and the renegades, those who dare to think differently, who need to reboot the system. Welcome to our website. Above you'll find a short trailer describing who we are and what we do. We've included a selection of our films here on the website - all of which can be found on our YouTube channel. As well as creating films and documentaries, we run live experiences and retreats. You can read more about our mission and who we are in our About section. 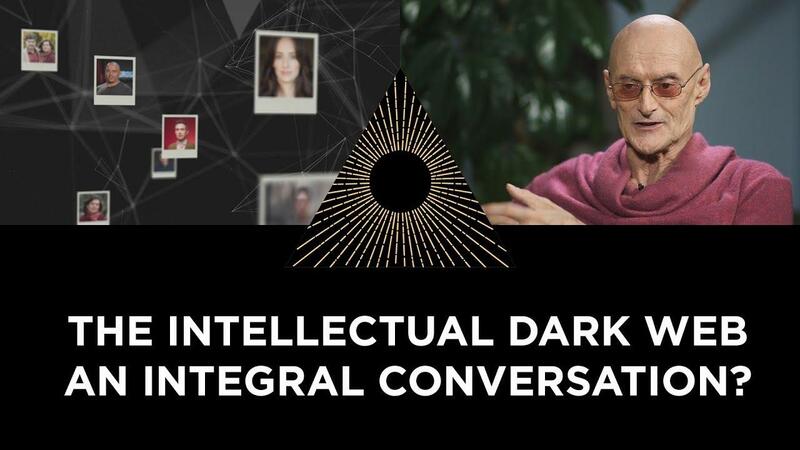 Ken Wilber: The Intellectual Dark Web, An Integral Conversation? The Integral philosopher Ken Wilber has been predicting the emergence of a new way of thinking since the 90s - one that embraces paradox and nuance, and lets go of the ideology and fixed thinking of the past - an "integral" consciousness. He believes that the Intellectual Dark Web is the start of a genuinely next level - or Integral - conversation. 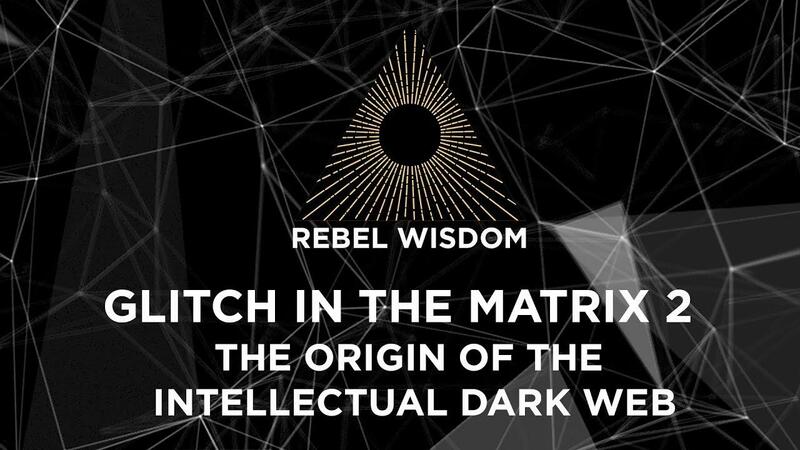 The phrase 'Intellectual Dark Web' was first coined by mathematician Eric Weinstein in early 2018, it quickly spread. Was this just a chance remark, or was there a plan? This film explains how the creation of the Intellectual Dark Web was part of a long term strategy, and sketches out Eric's account of the history, and the future of the project. 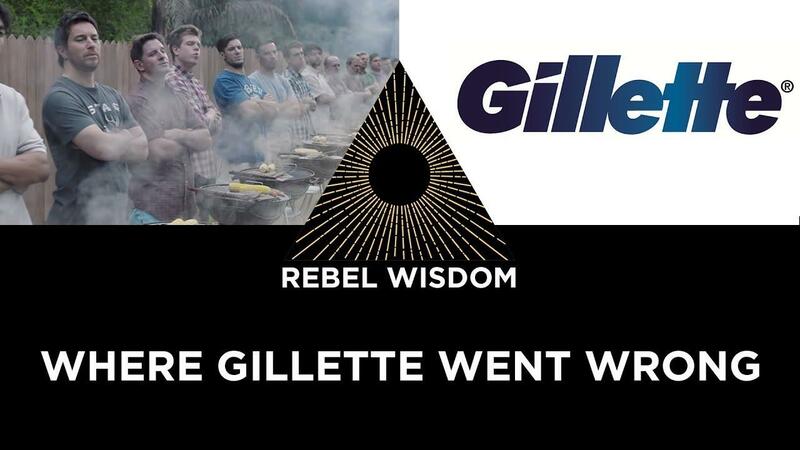 Gillette's newest ad, 'The Best a Man Can Be', has created a social media firestorm in the last few days. We sat down to discuss the reaction, the cultural context behind it and our response to the ad. 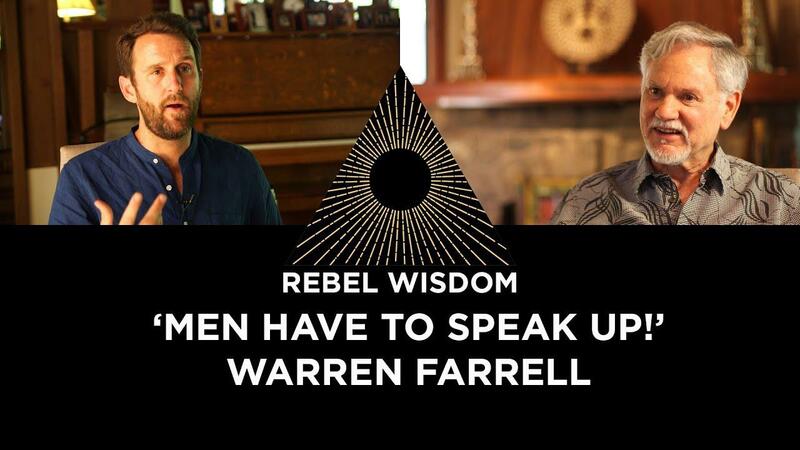 Drawing on our interviews with Warren Farrell, Cassie Jaye and our experience leading men's retreats, we ask whether the ad is helping men or toxic in and of itself. 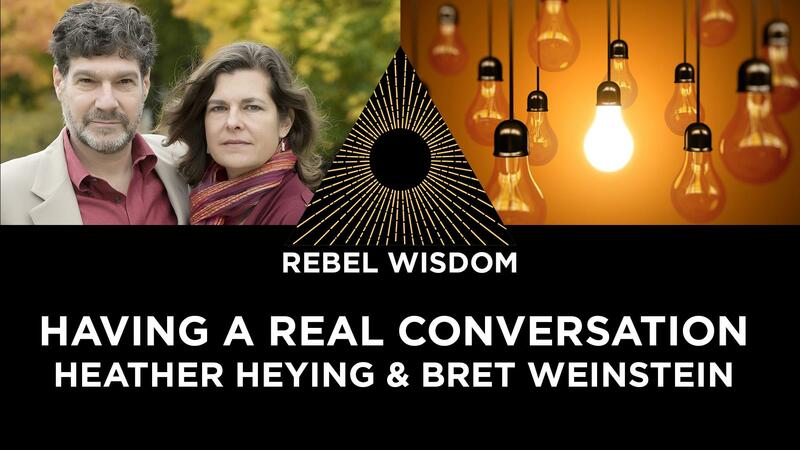 Bret Weinstein and Heather Heying became the most high profile victims of campus activism, and recently they have become inaugural members of the so-called Intellectual Dark Web. The aim of the IDW is to have difficult conversations in public. How do we have real, generative conversations? 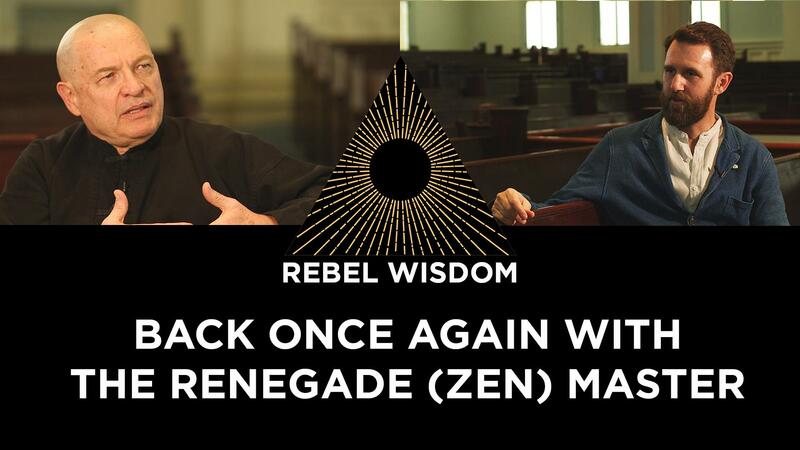 Our interview with Zen master Doshin Roshi, 'A Zen master talks about Jordan Peterson and the Shadow', was a viral hit, one of our most viewed films of the last year. We go back to talk to him about the reaction to the film, why people either loved or hated it - and why some found him a creepy cult leader. If the cultural conversation looks increasingly like a dysfunctional relationship between men and women, how can we move forward? 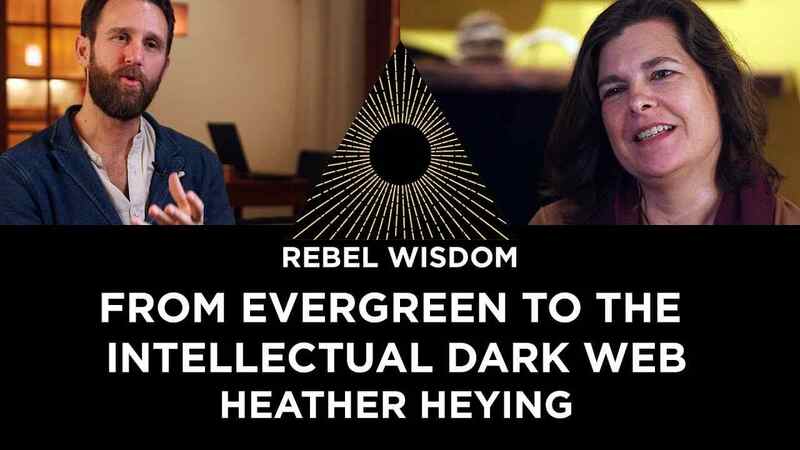 Until recently Heather Heying and her husband Bret Weinstein were teachers at Evergreen College, until they were targeted by a student mob and became the most high profile victims of campus militancy. 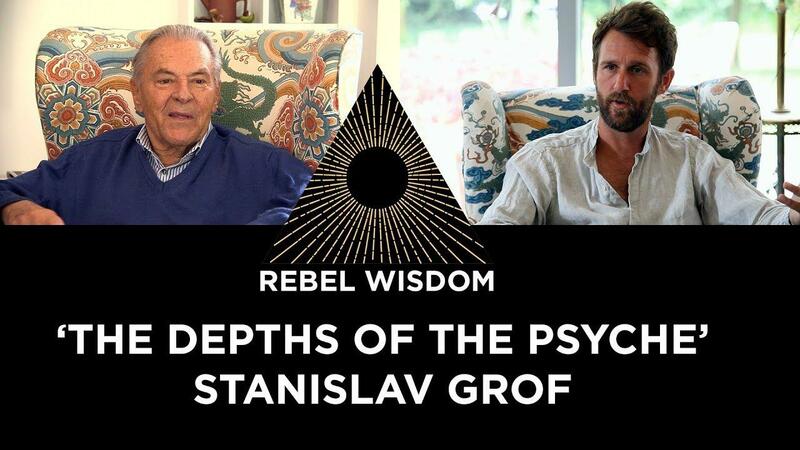 They are now both members of the new constellation of internet personalities known as the Intellectual Dark Web (IDW).